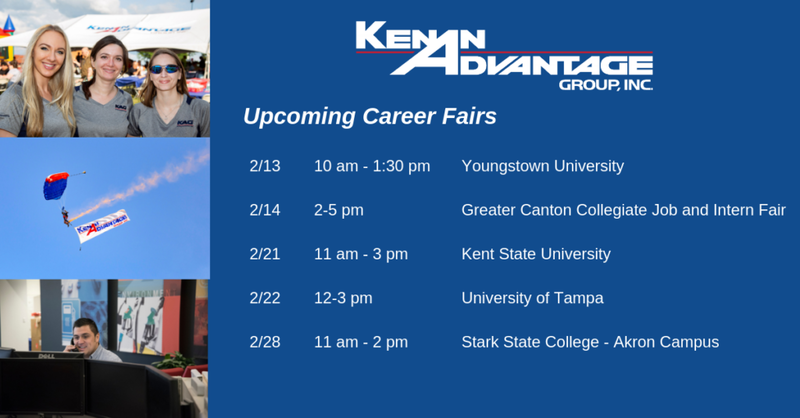 Are you looking for a career or internship where you can build the skills needed to become an effective leader and make a positive impact on the world? 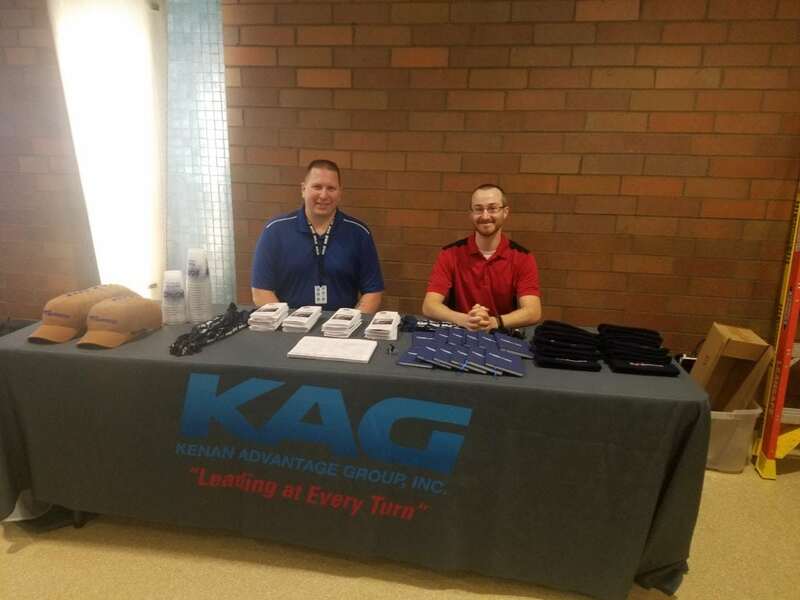 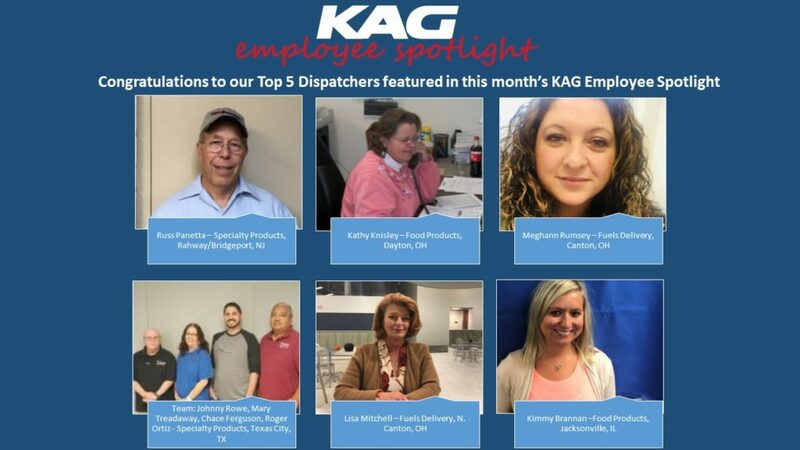 Check out where KAG will be visiting this month and learn what makes us the employer of choice! 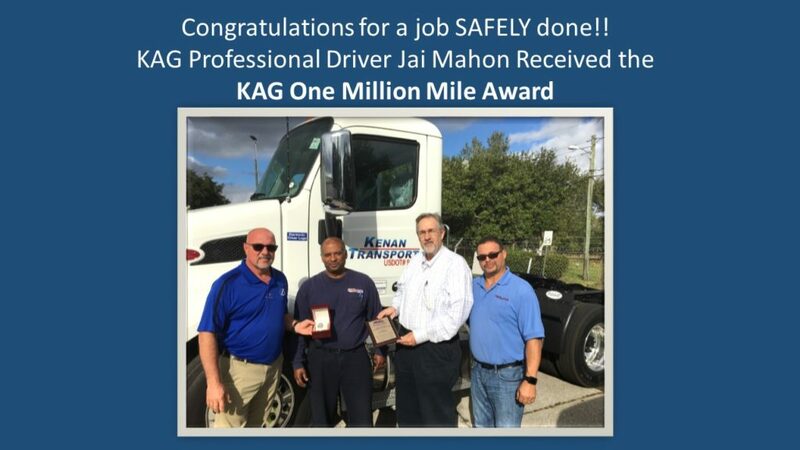 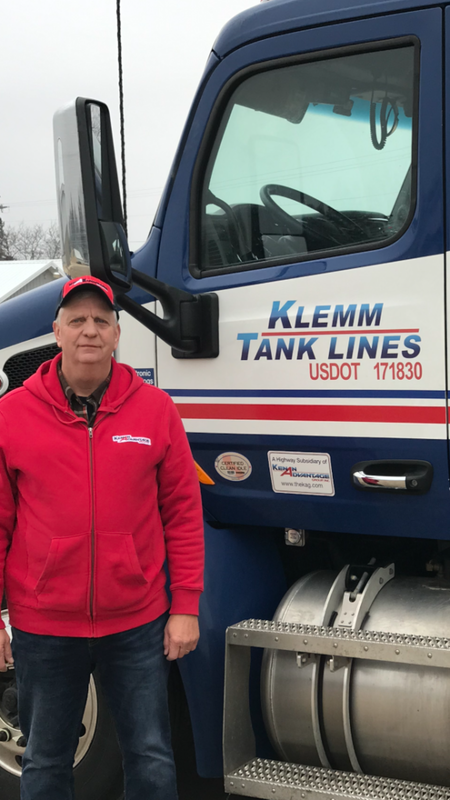 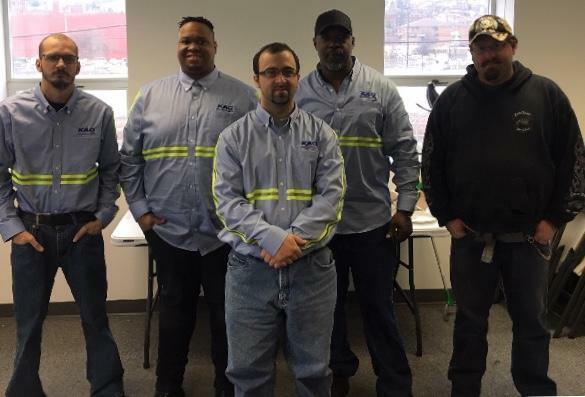 It’s an exciting start to the New Year as KAG Merchant Gas welcomes five new Drivers to their Braddock, PA terminal. 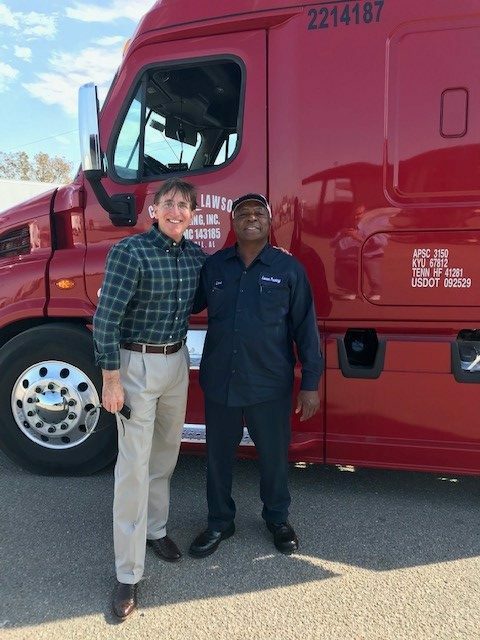 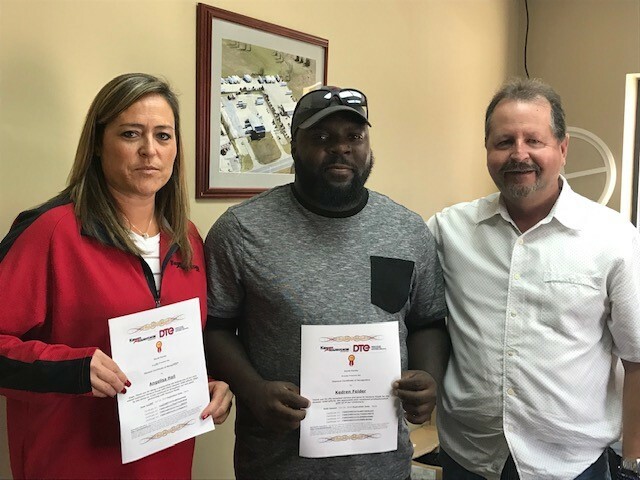 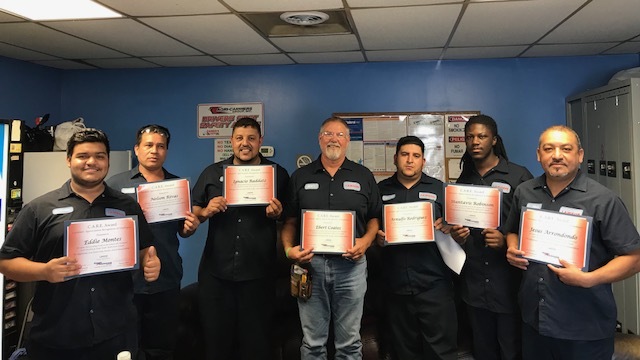 Albert George, Michael Ostrosky, Robert Clark, Kenneth Chappell and Paul Brown completed classroom training and are ready for the road ahead. 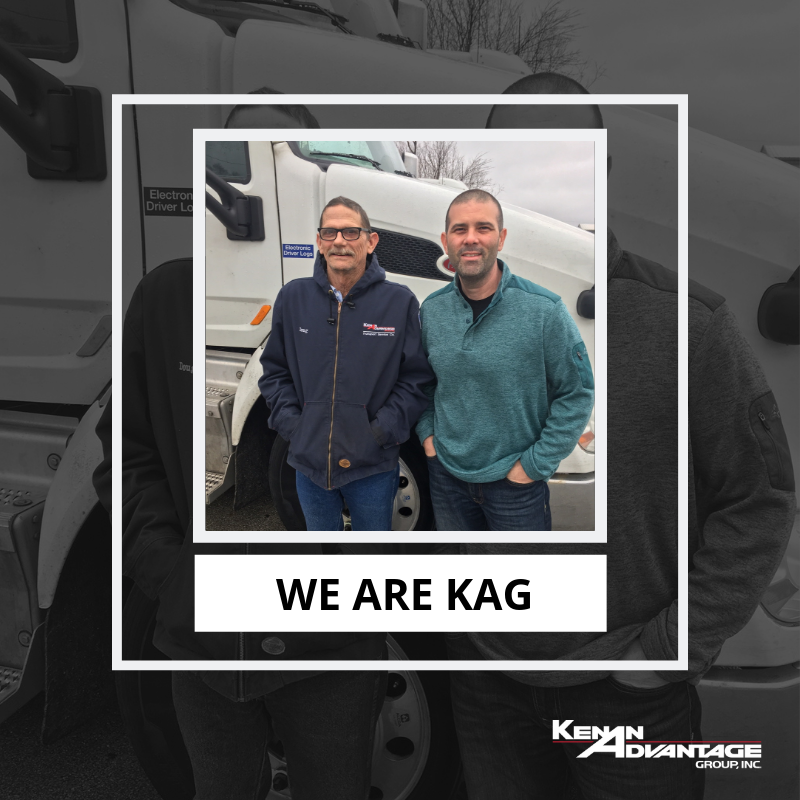 Welcome to the KAG family!